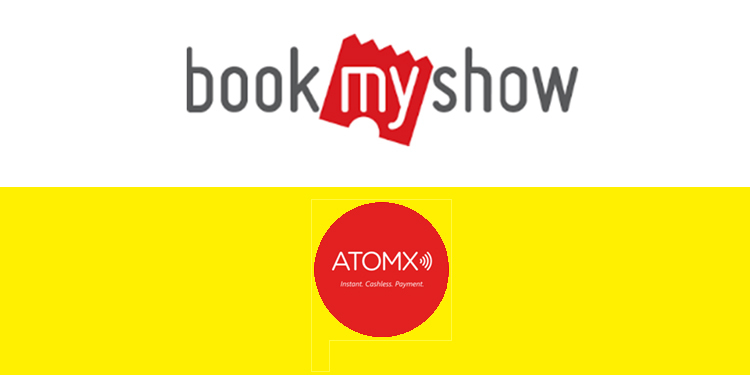 Mumbai: BookMyShow, India’s leading entertainment destination today announced a strategic investment in AtomX, aPune-based payments technology company for an undisclosed amount. With this investment, BookMyShow will provide customers an enhanced cashless experience for a host of on-ground events. 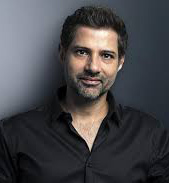 This further strengthens the company’s market leadership in the out-of-home entertainment landscape across ticketing, producing and managing on-ground operations across various live entertainment experiences.